I did really like the idea of #PICTIL. So I did some research on this and on this page I will just summarize ideas. (mostly because all this in a comment would be to much I think). This would be an Pin and size compatible replacement. the small SMD parts are the LEDs the bigger ones resistors (0402). an you can also see the PIC (TQFP-20). So it is posibble to make this but the routing is not ready yet. Maybe I will finish it, but i do not know. 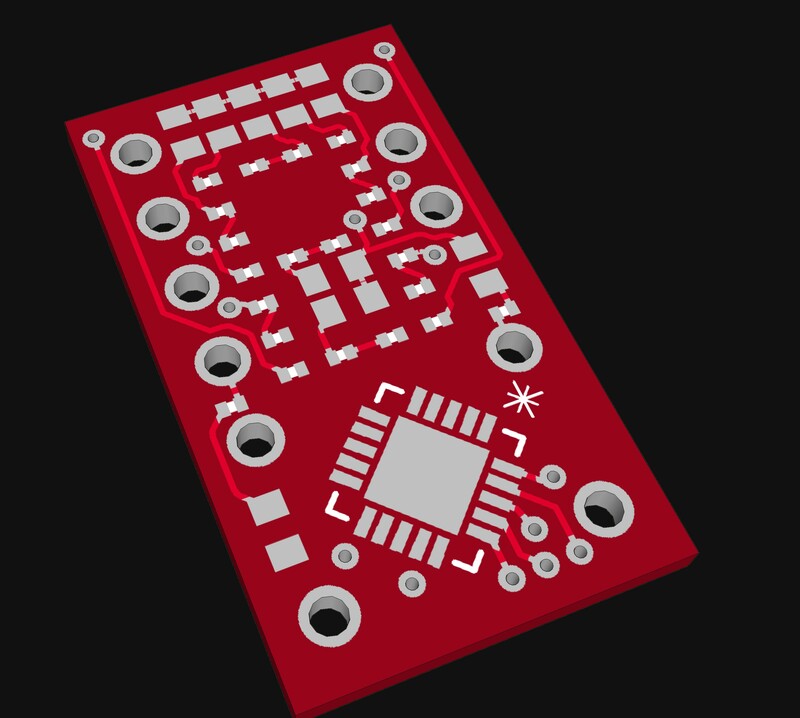 If I would finish the PCB I would have the next probllem with soldering these LEDs. And so far I do have no experience with programming PICs.